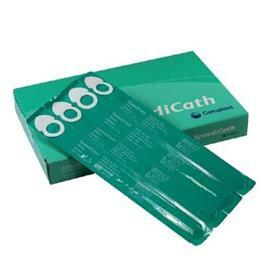 The SpeediCath catheter belongs to the new generation of hydrophilic-coated catheters. The unique thing about the SpeediCath catheter is its coating. 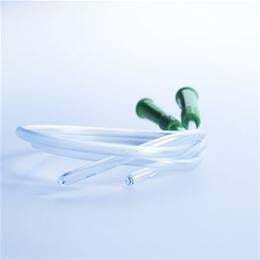 Smooth and even, this coating creates minimal friction when inserting and removing the catheter. This makes catheterisation more comfortable and reduces the risk of urethral micro-trauma – even if you have to self-catheterise for a lifetime.